15. Motorboat (with rope fender running all along the gunwale) used for coming alongside seaplanes and setting floating runway lights. 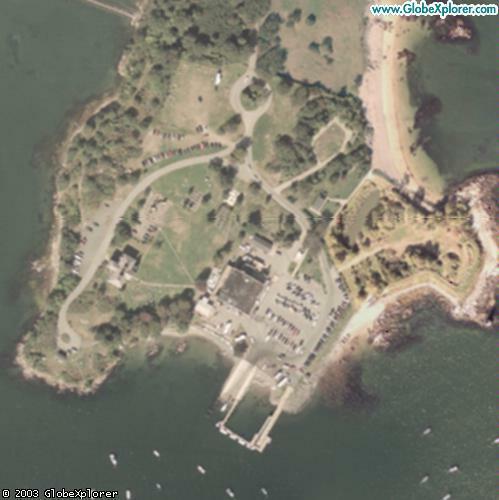 and was briefly stationed at AIRSTA Salem in February and March of 1946. 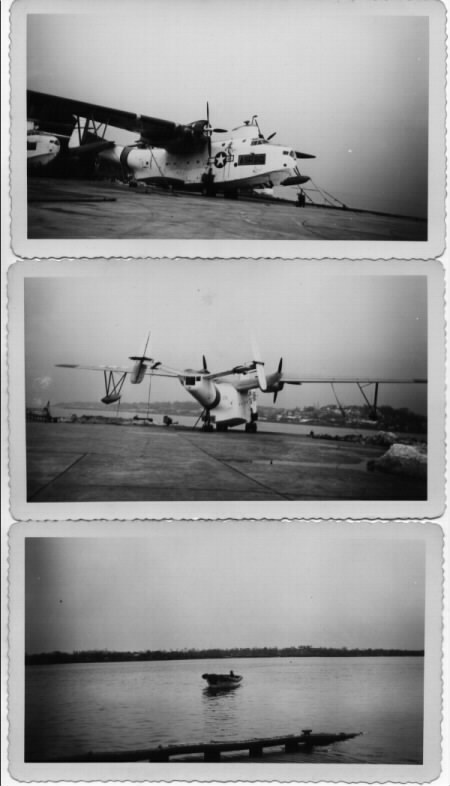 "Coast Guard Aviation History" A web site that includes 51 photos taken from 1925 through 1969 at Air Station Salem. Select "CGAS Salem" from the "Inactive Air Stations" drop-down menu and then click "Select Inactive Units". 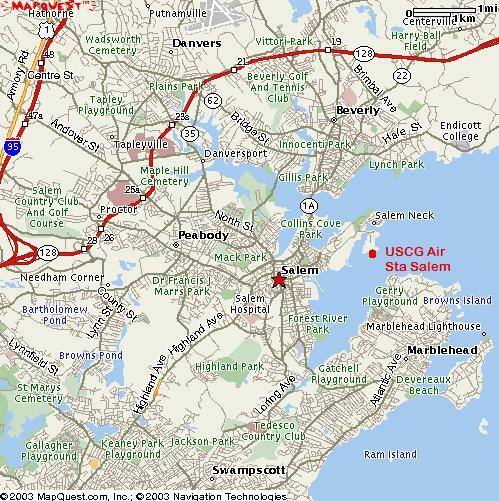 "Abandoned & Little-Known Airfields: Salem Coast Guard Air Station, Salem, MA" The history of Air Station Salem, told with the help of aeronautical maps and photos. 1942 Photo of Air Station Salem Hangar showing four parked Vought "Kingfishers" and one PBY "Catalina"